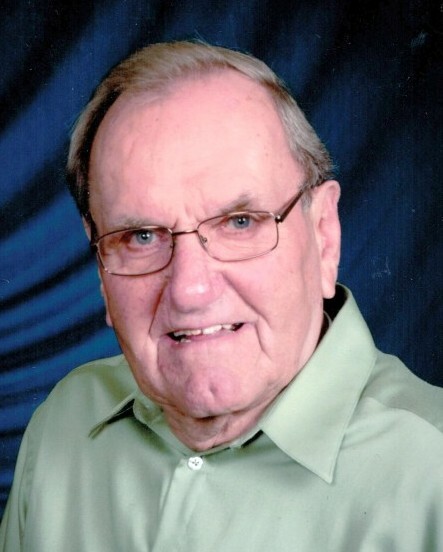 Bert Piers, a man of deep faith in Christ, went home to his Savior on Wednesday, January 16, 2019 at the age of 85. Bert had a way of putting others at ease with his welcoming presence, kind nature and good sense of humor. His interests included woodworking and reading, while his passion was fishing. Owen and Grace Piers welcomed Lambert ("Bert") into their family on November 8, 1933. He was raised on the family farm in Neerlandia, Alberta, Canada with his five brothers and one sister. Bert and his wife, Joanne, moved to Ripon, CA in 1959 where he began his truck driving career of over 60 years. The Lord blessed Bert and Joanne with 59 years of marriage and seven children: Dori (Vic) Helder of Holland, MI; Dale (Tami) Piers of Loveland, CO; Darin (Jana) Piers of Loveland, CO; Don (Julie) Piers of Watertown, NY; Claire (Greg) Osborn of Morada, CA; Heidi Schuurman of Las Vegas, NV and Gina Tapia of Garfield Heights, OH. In addition, Bert delighted in his 27 grandchildren and five great-grandchildren. He loved his church and was involved in their ministries. 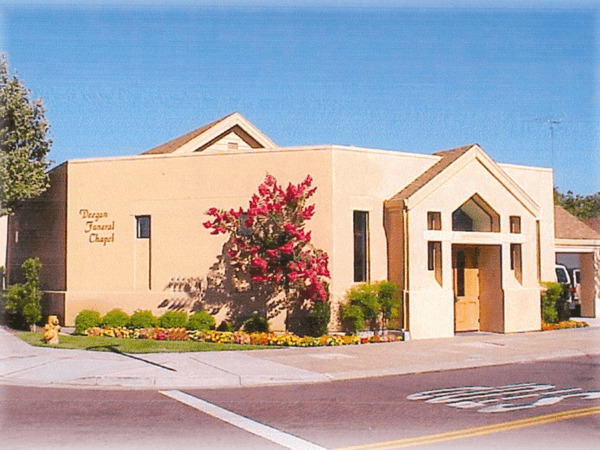 He served in Zion United Reformed Church's Truck Stop ministry and was active on the building committee. Now, he enjoys worshipping God in glory. 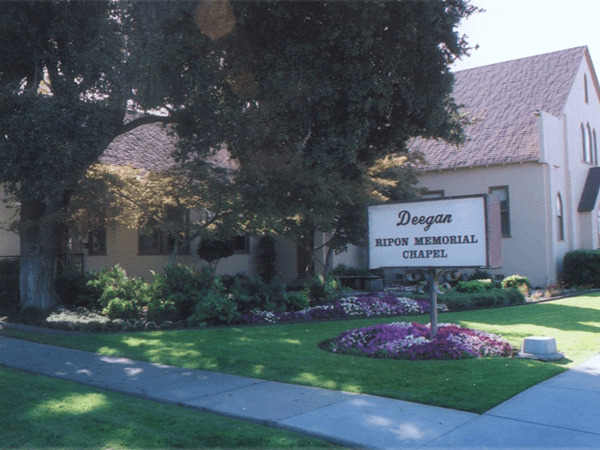 Viewing: Thursday January 24, 2019 from 5-7pm at Deegan Ripon Memorial Chapel in Ripon. Burial: Friday, January 25 at 10am at Ripon Cemetery. An 11am memorial service and reception will follow at Zion United Reformed Church in Ripon.